Sudhakar Kalaga, P.E. 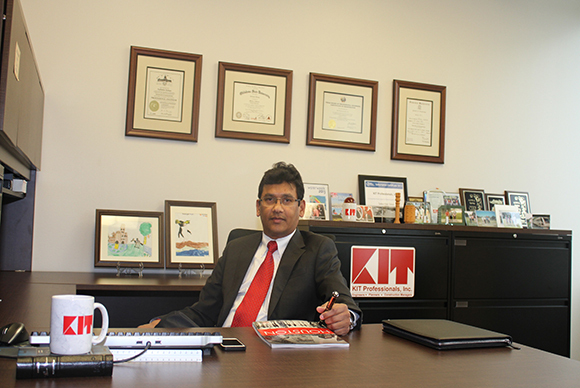 brings over 25 years of engineering experience to KIT Professionals, Inc. As a Registered Professional Engineer in the State of Texas, Mr. Kalaga has diversified experience in project management and design in civil, structural and architectural projects. Mr. Kalaga is committed to honesty, integrity, providing quality work, maintaining strong client relationships, and customer success. His goal is to provide solutions that are innovative, responsive, and effective. 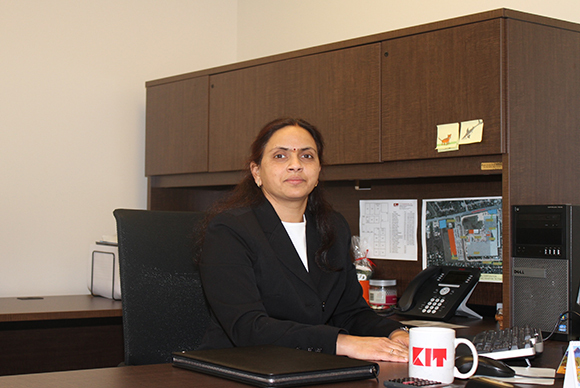 Jaya Kalaga received her bachelors and master in accounting and brings more than 20 years of accounting and office management experience to KIT Professionals, Inc. Prior to joining KIT as a partner and office manager, she worked for a fortune 500 financial institution. Jaya holds a Series 7 certification. Contact us to see how we can help you achieve your needs in a smart and effective way. 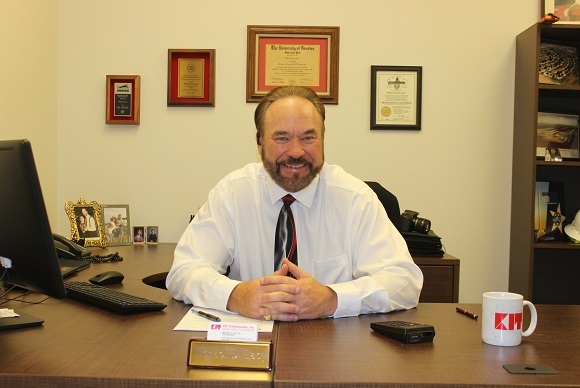 Mr. Slovak, Senior Vice President of KIT Professionals Inc, has over 30 years of experience in environmental engineering in the planning, permitting, evaluation, design, construction management, and the operation of municipal water and wastewater facilities. Mr. Slovak’s experience includes distribution system water quality evaluations and improvements, assessment and design of water and wastewater treatment and conveyance facilities. Mr. Slovak’s expertise includes addressing complex water, wastewater, and water reuse challenges for municipal and industrial clients. Mr. Slovak is a Licensed Professional Engineer in Texas and Louisiana, a Board Certified Environmental Engineer, and a Certified Wastewater Treatment Plant Operator. As a Registered Professional Engineer in the State of Texas, Mr. Punukula directs public works engineering design projects and brings more than 25 years of extensive design and project management experience to KIT Professionals, Inc. Sree Punukula PE leads a group of professional engineers providing civil engineering expertise for water, sanitary sewer and paving, and drainage system planning and design. Bill Pembroke leads the North Texas operations. Bill has over 30 years of engineering design, program management, and construction management experience. He has experience working on projects ranging from transit light rail projects, telecommunication and data facilities, large diameter water conveyance, utility relocation, pump stations, water and wastewater treatment plants, and municipal service center facilities. Mr. Pembroke has held operational leadership positions for various nationwide programs and business units. He has directed construction management and program management personnel, led design and constructability reviews, provided multiple construction contracts oversight, managed quality control and assurance inspection services, and construction claim resolution. Mr. Pembroke has extensive experience working with clients such as Dallas Water Utilities, Fort Worth Water Department, City of Houston, Dallas Area Rapid Transit, TxDOT, AT&T, T Mobile, and North Texas Municipal Water District. Dr. Kommineni serves as Vice President and leads the firm’s water quality/treatment practice. He has over 20 years of experience in the planning, process selection, pilot testing, preliminary engineering, and process design of water and wastewater facilities for municipal and industrial clients. 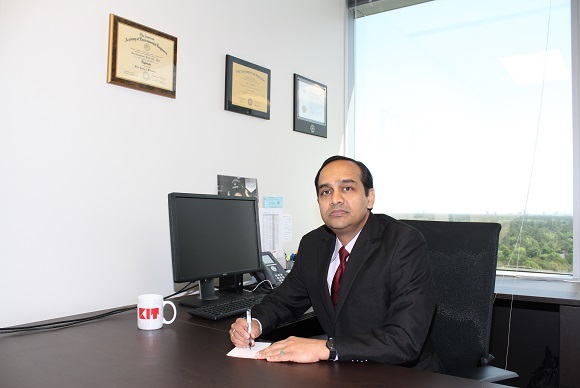 His expertise includes drinking water and wastewater treatment systems for conventional and advanced processes, distribution system water quality and hydraulics, water resources planning for source water and reuse, and industrial and energy related water and wastewater treatment and disposal. He has published more than 100 articles, conference papers, and reports of his research. Dr. Kommineni has a PhD in Chemical/Environmental Engineering and is a Board Certified Environmental Engineer. 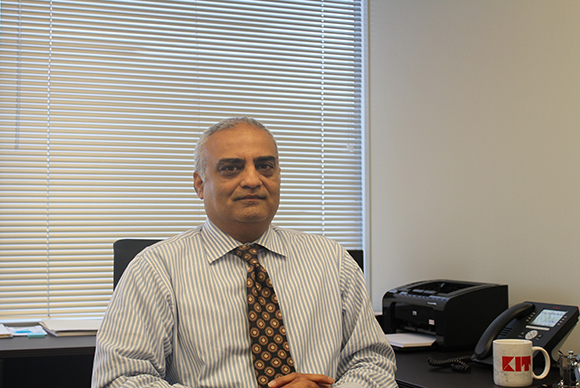 Chetan Vyas PE brings leadership, project expertise and over 30 years of experience to KIT clients. 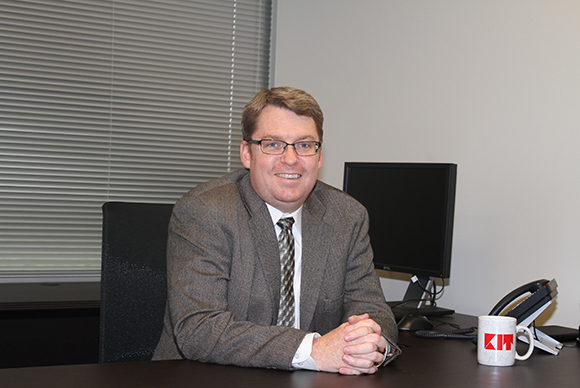 He serves as a Vice President over construction management and inspection services. 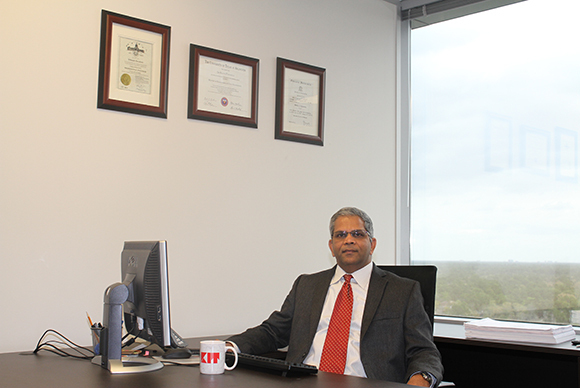 Mr. Vyas has an extensive background in engineering, program management, and construction management on transit projects, building construction / rehabilitation, large diameter water lines, utility relocation, pump stations, and water treatment systems. 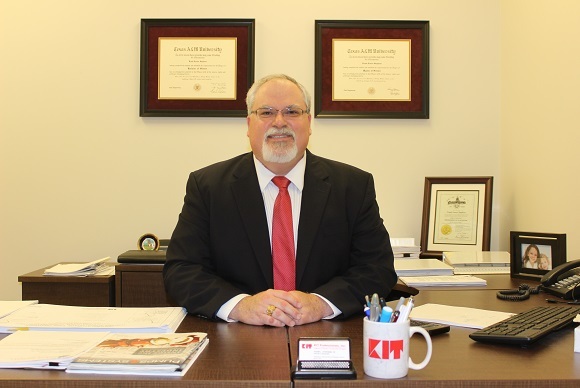 Mr. Michael D. Lacy, PE is a Vice President at KIT Professionals, Inc. and has over 30 years of project management, engineering design, and construction management experience for municipal infrastructure projects. 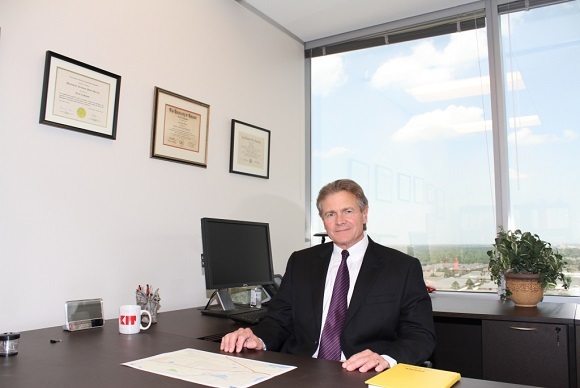 He has worked closely with the City of Houston, Harris County, Metro and other area municipalities. 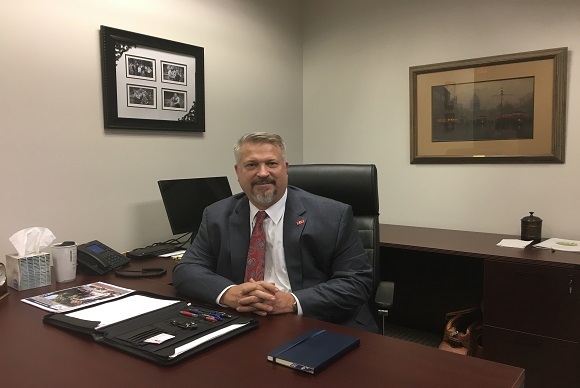 Mr. Lacy has managed and designed numerous infrastructure improvement projects including Rebuild Houston projects, Neighborhood Street Reconstruction (NSR) projects, and Storm Water Management Projects (SWMP). These Projects included major roadway improvements, bridges, storm sewer systems, wastewater collection systems, water distribution systems, and regional detention facilities. As a Registered Professional Engineer in the State of Texas, Sheldon Buck PE, brings over 20 years of experience to KIT clients. His experience includes pilot testing, design, and permitting for traditional water treatment systems, wastewater treatment systems, and innovative treatment technologies. Some of the technologies include pressure membrane and tertiary treatment systems and granular activated carbon systems. He manages multidiscipline design teams working on water transmission lines, groundwater production facilities, water storage facilities, raw water pump stations, distribution pump station and, surface water treatment plants. Mr. Buck also specializes in wastewater collection and treatment. He has delivered projects through traditional design/bid/build, design/build, and construction manager at risk methods. Mr. Stephens has over 20 years of civil engineering experience in the project management and design of water and wastewater systems. Frank Stephens, PE has extensive wastewater treatment experience which includes designs for system lift stations, influent lift stations, headworks through secondary treatment and effluent processes, including hydraulics analysis, solids and residuals handling, pump and chemical system designs, and process design. His water experience includes design improvements of mixed media filter rehabilitations, high service pump stations, well designs, groundwater plant improvements, chemical feed systems, and disinfection system improvements. 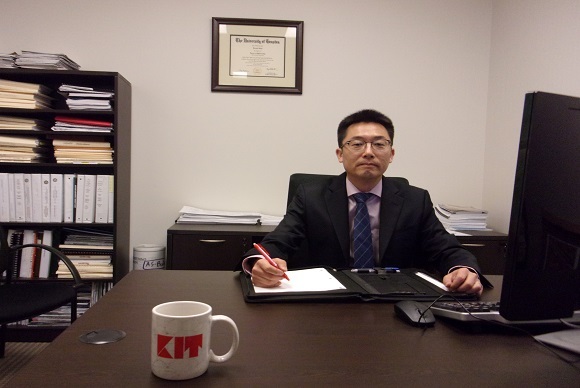 As a Project Manager at KIT, Dr. Shim’s experience includes providing engineering advisory services in surface water treatment plant projects, improvements of water infrastructure, construction of potable water lines, and water treatment methods. Other experience includes drinking and distribution water quality evaluation, residuals hydraulic analysis, bench and pilot scale testing, sample analysis using multiple analytical instruments, and evaluating data ensuring QA/QC compliance. He is a Licensed Professional Engineer in Texas and is celebrating his 12th year with the firm and has become a key team member with projects relating to water treatment.